CLICK here to view highlights! Which of the following DO NOT describe Beaujolais Nouveau? 1. Beaujolais Nouveau is a wine that belongs to the category "vins primeur" meaning any wine sold in the year the grapes were harvested. 3. 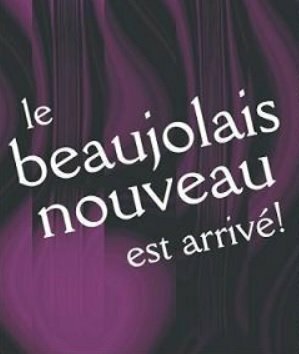 Beaujolais Nouveau is a new wine that is partially fermented, therefore a little on the sweeter side, released every year in November. 4. Beaujolais Nouveau's fame is in great part due to well respected winemaker Georges Duboeuf who created "the event" now celebrated around the world in the late sixties. For highlights of The Wine Ladies TV in PERU and our discovery of the PISCO trail. 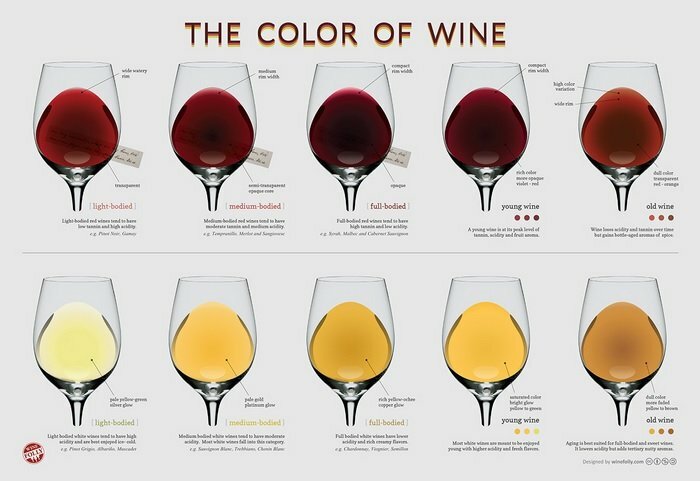 All white wines are not created equal when it comes to colour. What are some of the factors that are responsible for the range of hues from a very light straw colour to deep amber? 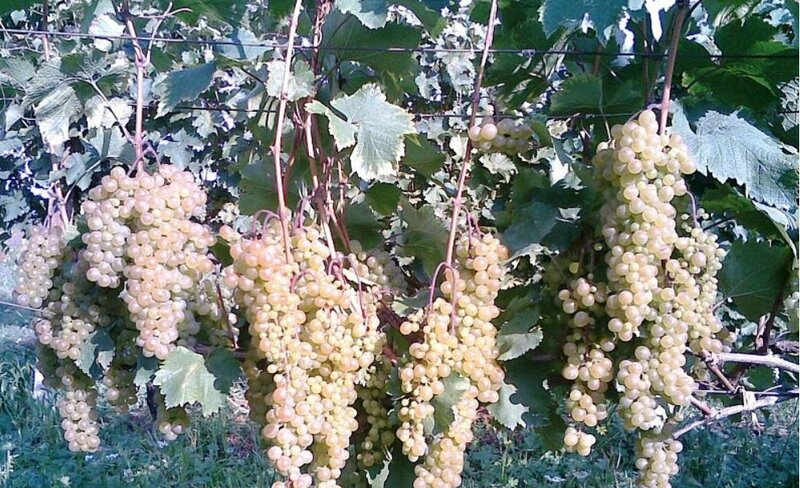 Asti, Spumante, Asti Spumante… a place, a grape, a wine? Which of the following are true? 2. 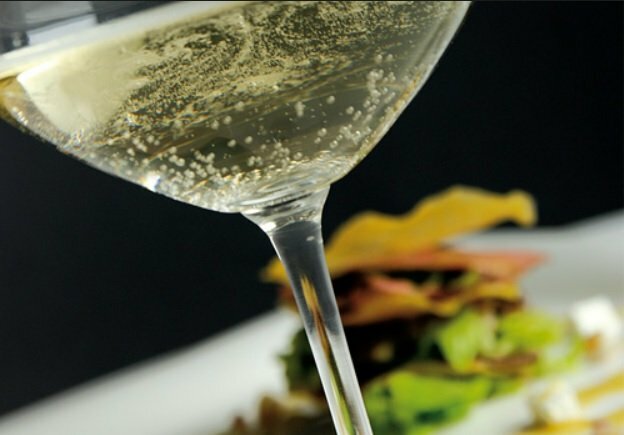 Asti Spumante is a sparkling wine which must come from the region of Asti. Highlights of our recent trip to Peru and the discovery of PISCO! 1. 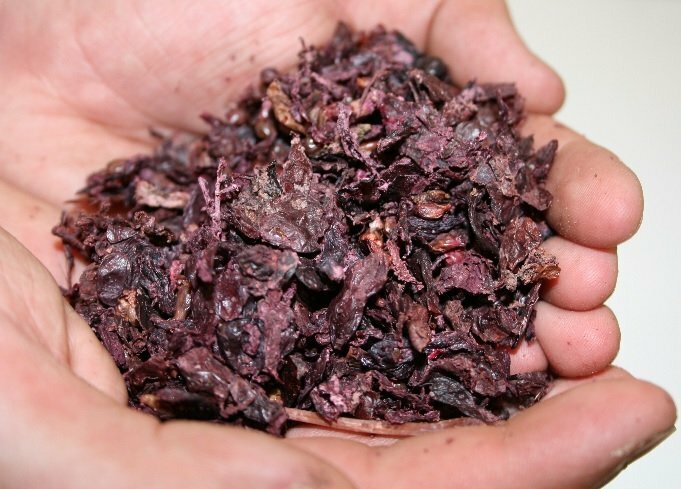 Grape pomace is a by-product of the winemaking process, it is the mass of skins, pulp and seeds left over from the winemaking process. 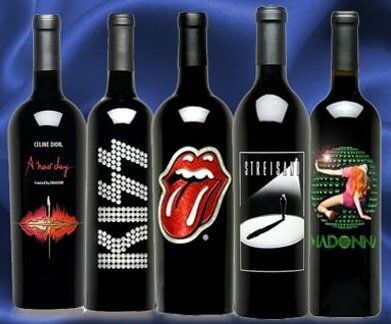 Many a celebrity and politician are getting into the world of wine, which of the following own their own vineyards? Our adventure to Peru, a world of hidden treasures. Truly magical! Georgia and Susanne choose Pisco to create their own special cocktails at Pisco Bar in Lima, Peru. Pisco es Peru… as is world class gastronomy, spectacular landscape, incredible people and of course Machu Picchu! In a word, our adventure to Peru, a world of hidden treasures was magical. Our mandate as we landed on Peruvian soil, in the capital city of Lima, located in a desert, surrounded by surreal spaces of sand dunes was to discover the “Pisco Trail”. Pisco, you see is the name of Peru’s national drink, a grape spirit, a wonderful elixir that is made with grapes from vast, green vineyards that flourish in the heart of the arid deserts of Peru. Our exploration of this traditional spirit that dates back hundreds of years was a delectable journey of a drink of equisite qualities. There is a story to Pisco, we enjoy the unravelling of its secrets and its mysteries as shared with us by the proprietors of several Bodegas. Be sure to ask for Pisco on your next evening out, as Pisco is the new rising star at the bar! https://www.thewineladies.com/wp-content/uploads/2013/11/piscobar.jpg 445 729 Susanne Seelig-Mense https://www.thewineladies.com/wp-content/uploads/2017/08/WineLadiesLogoTransparent.png Susanne Seelig-Mense2013-11-11 17:05:452013-11-11 17:05:45Our adventure to Peru, a world of hidden treasures. Truly magical! Our mandate as we landed on Peruvian soil, in the capital city of Lima, located in a desert, surounded by surreal spances of sand dunes was to discover the “Pisco Trail”. Pisco, you see is the name of Peru’s national drink, a grape spirit, a wonderful elixir that is made with grapes from vast, green vineyards that flourish in the heart of the arid deserts of Peru. Our exploration of this traditional spirit that dates back hundreds of years was a delectable journey of a drink of equisite qualities. There is a story to Pisco, we enjoy the unravelling of its secrets and its mysteries as shared with us by the proprietors of several Bodegas. Be sure to ask for Pisco on your next evening out, as Pisco is the new rising star at the bar!